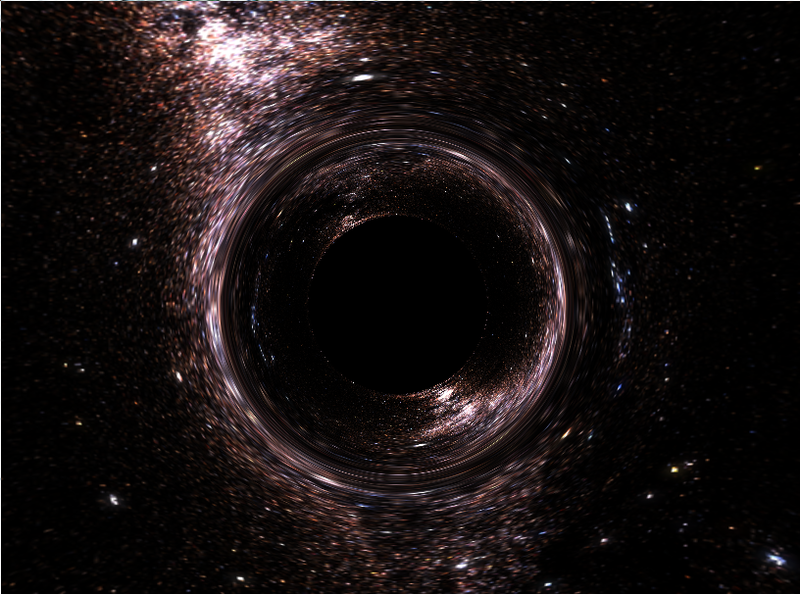 A real-time simulation of the visual appearance of a Schwarzschild Black Hole. Please let me know if you have any problems with the simulation, or if there are any features that you feel are missing. Tell me in particular about your experience with different browsers. Take note that mobile support is accidental. So if it doesn't work, don't sweat it. If you have a Reddit account, comment here. If you have a Github account, open an Issue here. If the above does not apply, write me an e-mail.